At Dronethusiast we work hard day and night to keep you up to date on news that's coming out of the the drone world. You can find information about companies like DJI and Altair as well as legal changes in drone regulations. 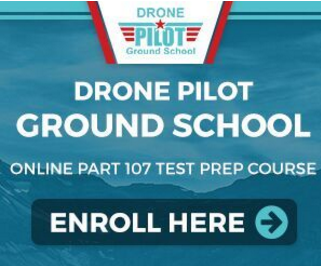 Finding the right drone can be a heck of a difficult process if you're new to this, that's why we've created a few great resources that will make things easier for you. If you're just starting out check out our drones for beginners article, or if you're specifically looking for drones with high quality cameras then read our reviews of the best camera drones. 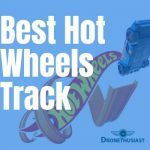 For those of you shopping for a great drone gift for the children in your life we also provide analysis of drones for kids to help you choose the right gift without breaking the bank. One of our main goals at Dronethusiast is to take the drone world and make it simple to understand so you don't have to be super into technology to get a fun experience flying drones with your friends or family. Check out the topics at the top of this page to find more on flying guides, news and cool pics and videos!